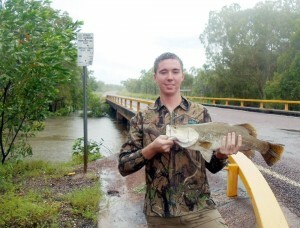 FFF’s ‘Turtle’ has been into the Top End culvert barramundi fishing … read his report here. 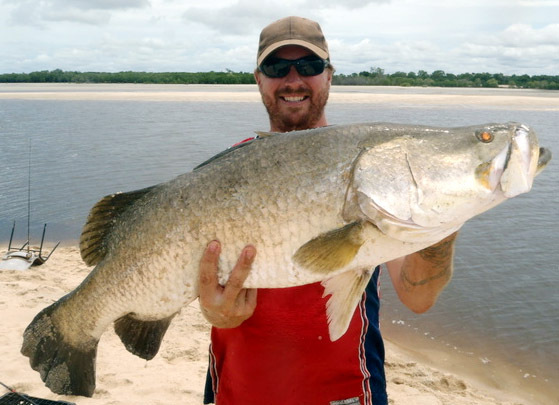 Deano landed this barramundi while fishing in Arnhem Land … read the report here. 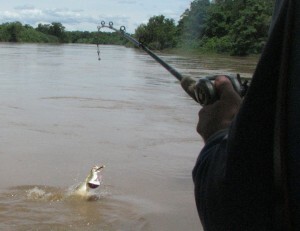 Ryjan hits the flooded Daly River for an early run-off session, and finds some fish … click here for more.